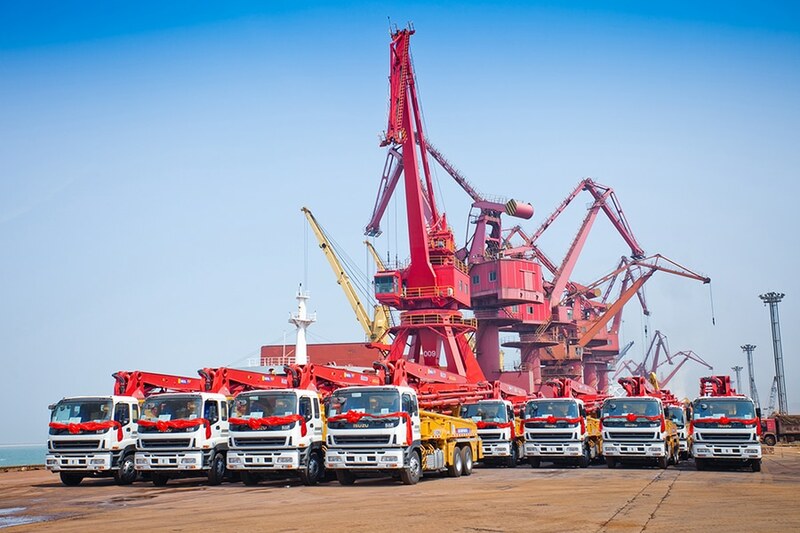 Recently, XCMG exported 24 concrete machinery equipment to Ethiopia, the second largest export order for XCMG concrete machinery products this year. 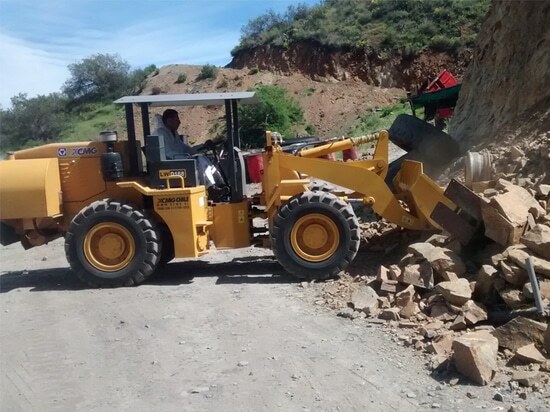 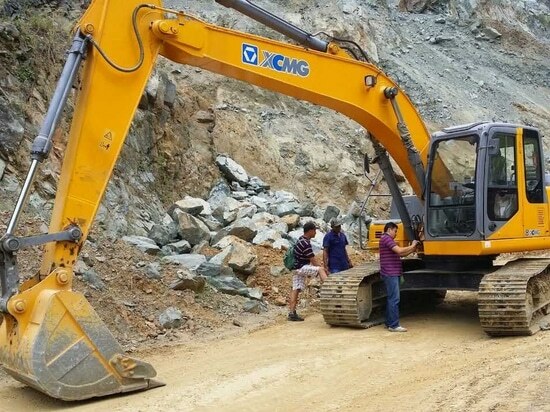 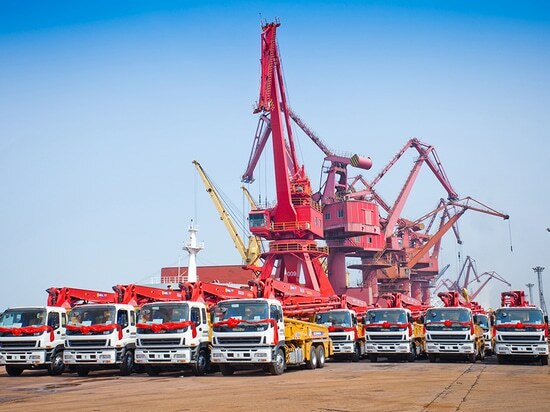 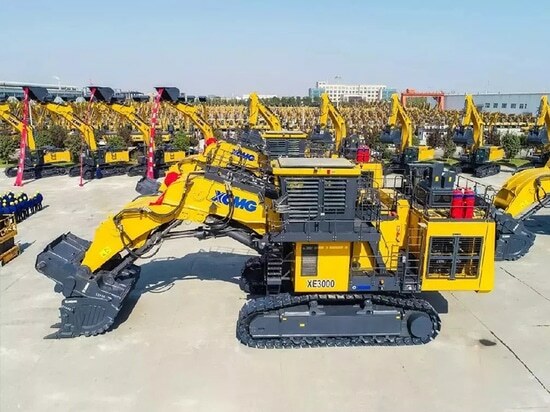 As of now, XCMG has exported 64 concrete machinery equipment to Ethiopia, and Ethiopia has become the largest exporter of concrete machinery after venezuela. 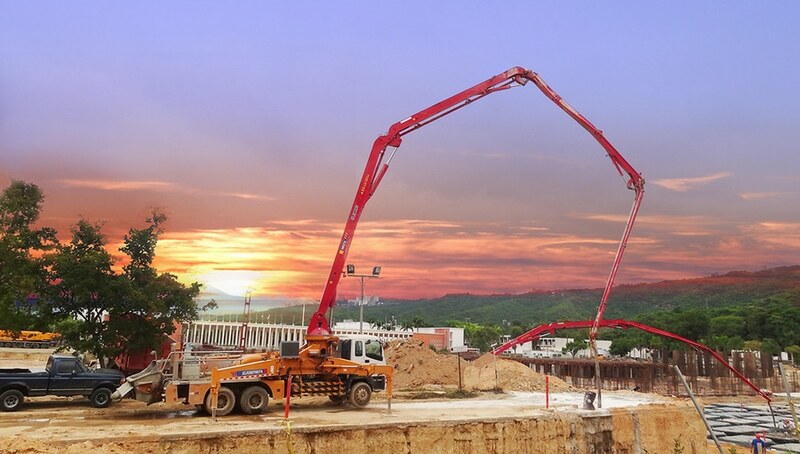 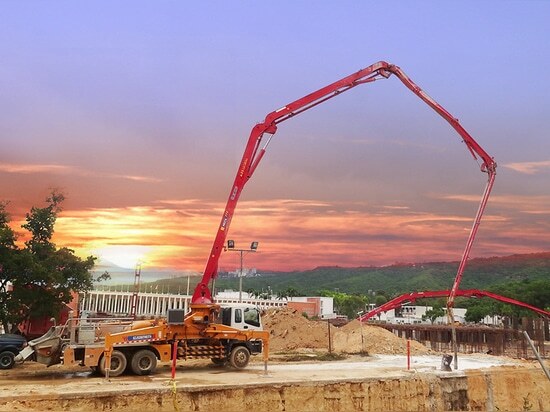 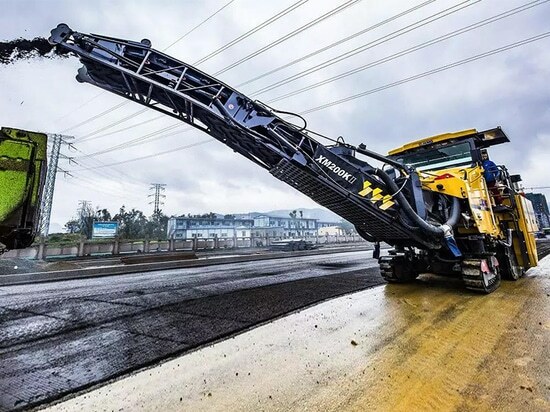 XCMG concrete machinery contrarian rise this year, products are exported to more grab an eye, exports year-on-year growth of 87%, among them, the concrete mixing machinery exports year-on-year growth of 430%, year-on-year growth of 664.96%, growth in overseas markets show good momentum.